This is a creative design work, mainly with illustrations. 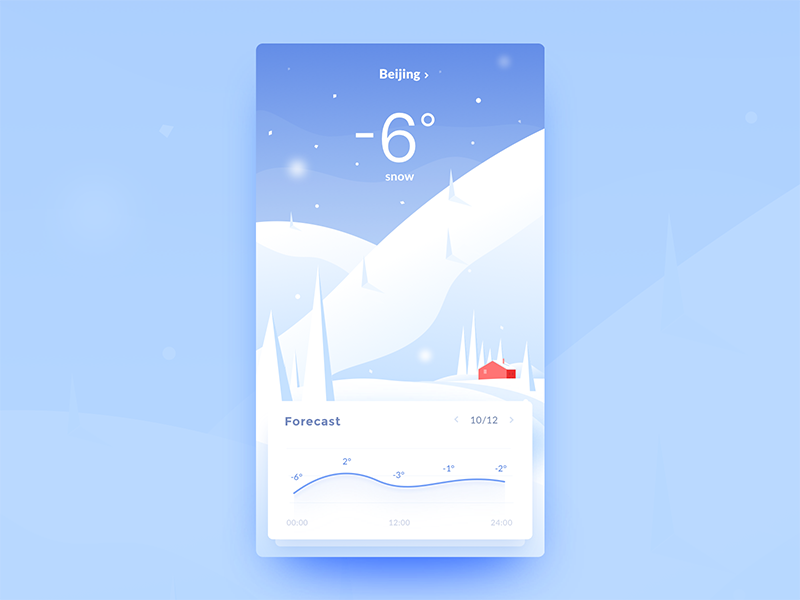 In recent years, the popular illustration has been applied to the UI design. 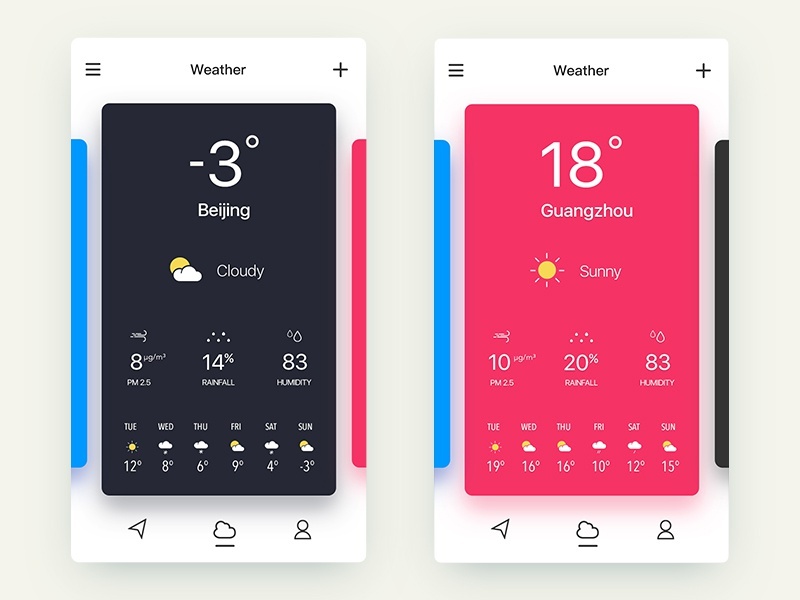 The weather APP is mainly based on the emotional design, which is easier to show in the weather conditions. 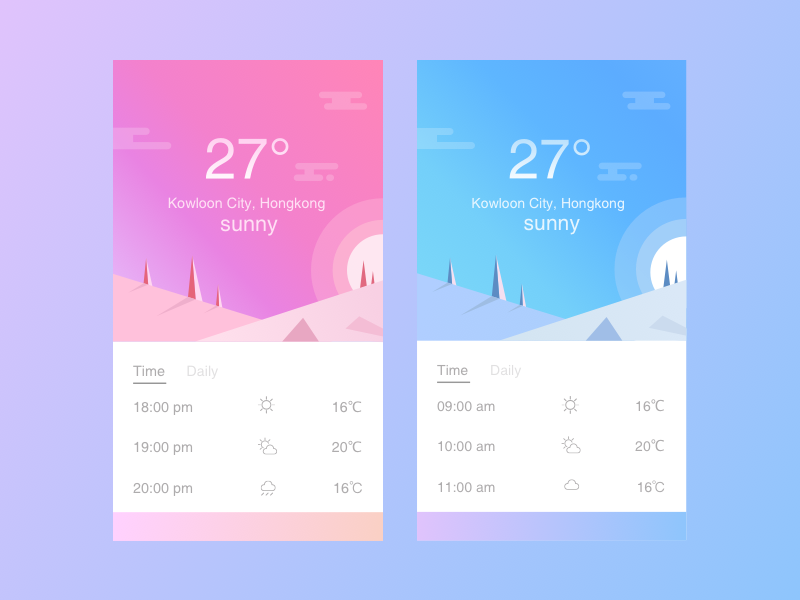 A weather page, hope you like it. What’s the weather like in your place ?